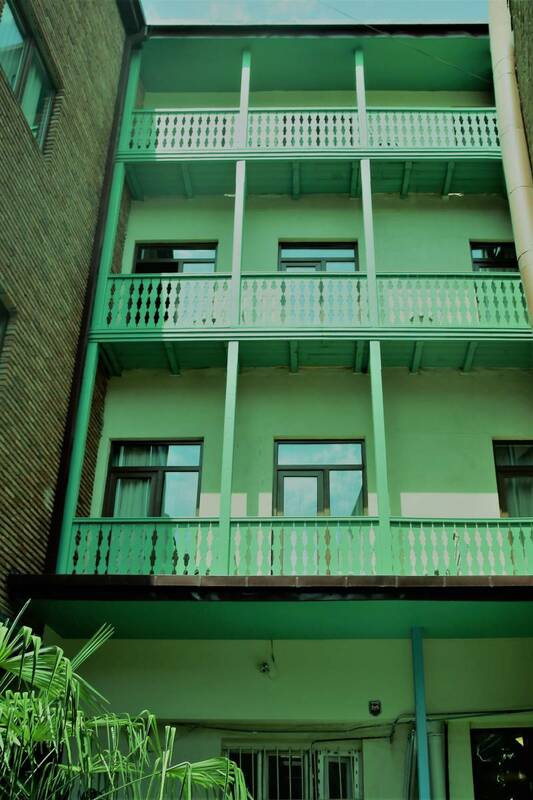 Hotel Marlyn is located in the centre of Tbilisi City, only 100 m from Freedom Square. Rooms equipped with hypoallergenic beds. Guests can enjoy on-site bar and restaurant located on fourth floor. All floors can be accessed by elevators and free WiFi is available throughout the property. Every room comes with a flat-screen satellite TV, work desk, safe box and minibar. They also offer a seating area to relax in after a busy day. Certain units feature views of the garden or city. Private bathrooms come with a shower. For your comfort, you will find bathrobes, slippers, hairdryer and free toiletries. Shared lounge is also available at the property. Rooms equipped with hypoallergenic beds. Guests can enjoy on-site bar and restaurant located on fourth floor. All floors can be accessed by elevators and free WiFi is available throughout the property. 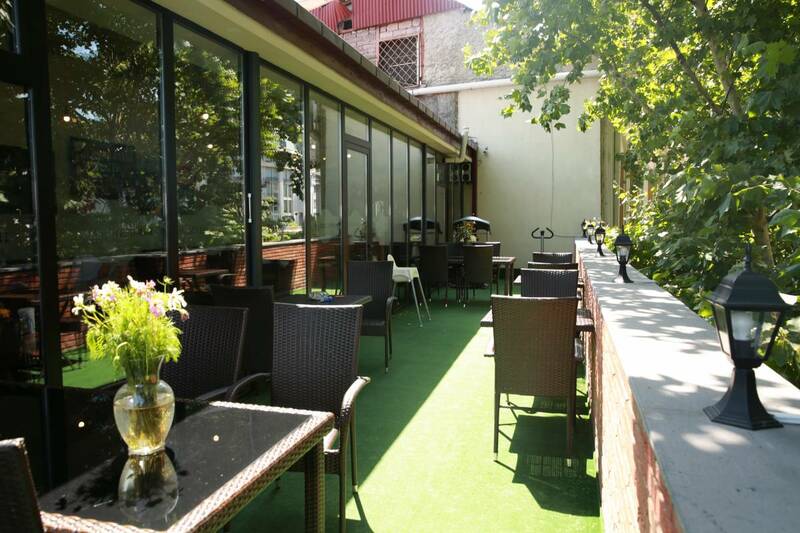 Hotel Marlyn is located in the centre of Tbilisi City, only 100 m from Freedom Square.